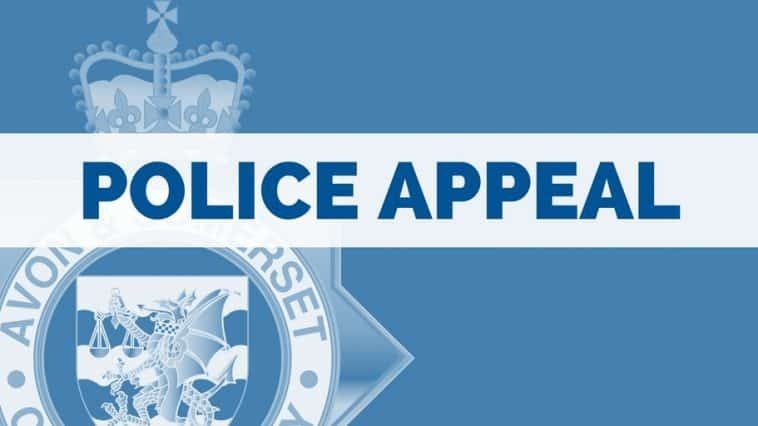 We are appealing for witnesses following a GBH in Whitehall Bristol. The incident happened on Foxcroft Road at the junction of Whitehall Road on Tuesday December 18 at around 12.40pm. There was a collision between a white van and a cyclist and when the motorist got out of the van he was struck across the head with a bike lock. The cyclist then made off on his bike in the direction of St George park. The victim believes that a bystander may have chased the cyclist on foot. Were you in the area at the time? Did you witness this assault? Were you the man who tried to help by chasing the cyclist? If you have any information that you believe may help. Please call 101 and quote reference number 5218279076 and ask to speak to PC 313 Richichi.